Portrait of a racist monster—but is he any different than the average black today? 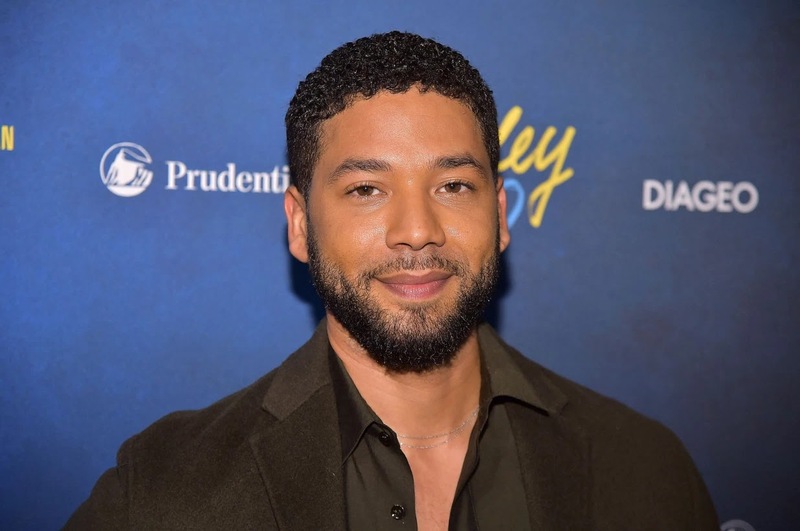 Meanwhile, Chicago police said Sunday that Smollett has yet to turn over data from his cellphone to verify that he was on the phone with his music manager, Brandon Moore, when he was allegedly [!] attacked. They found a bottle of something that "smelled" like bleach? Bleach is powerful stuff, it was either bleach or it wasn't, sounds like they're trying real hard to verify this guys story. Also, if he was doused with the stuff, then did he smell like bleach? I haven't heard anything about that from the cops on the scene, they should have smelled it immediately. Bleach will also irritate the skin and cause white spots or rashes, gay guys like him are usually way to vain to do things like that to themselves, he wouldn't want to turn off a potential hook up with damaged skin. "Eddie Johnson has said that Smollett, 36, was being treated as a crime victim, but would be held accountable if cops learn he filed a false report." UNLESS JUSSIE COMES CLEAN AND ADMITS IT IS ALL A HOAX THEY WILL NEVER BE ABLE TO CHARGE THE MAN.